You’ve worked hard to develop a Facebook Business Page that is engaging and well followed. However, your engagement seems to be in a slump. Don’t beat yourself up. Most likely it’s the Facebook algorithm bringing you down, not your content. The good news is there is an easy way to get back into your followers’ feed. If you’re serious about earning affiliate income, it’s time to use Facebook Boosts. While boosting posts on Facebook does cost money, this marketing method provides a solid ROI when done correctly. This post walks you through the four steps to creating a profitable Facebook Boost for affiliate marketing. Your first step is to write a compelling blog post detailing your personal reasons for recommending a particular product or service. Not sure how to write a converting affiliate post? 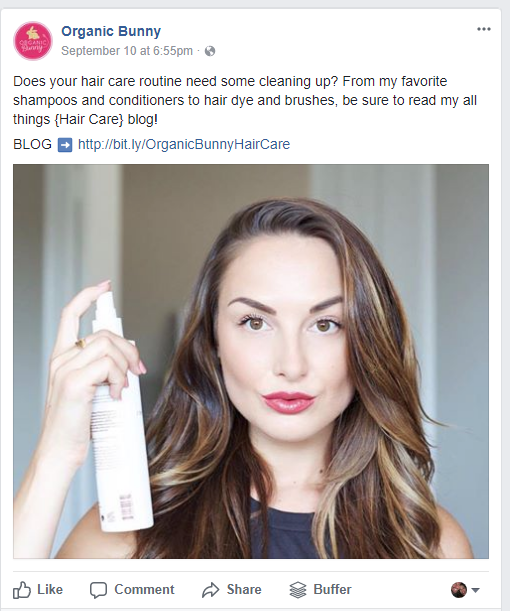 Check out my article on the differences between sponsored posts and affiliate marketing. It has great tips including creating links that convert and finding selling points that compel a follower to click. According to a study by Brightcove, 74 percent of consumers say they can make a direct connection between watching a video on social media and their buying decisions. I highly recommend including video in your blog posts. However, do not boost your video as a stand-alone unless you have an easy to remember landing page, such as yourdomain.com/merchant, with your affiliate links or a coupon code that also tracks your commissions. If you do decide to include video in your affiliate marketing, remember, most affiliate Facebook boosts work best when the video is embedded in the post. Definitely, craft a convincing Facebook status update for the product/service, but keep in mind the most important goal, which is to compel your followers to click through to your blog post. When does it make sense to include your affiliate link directly on your update? 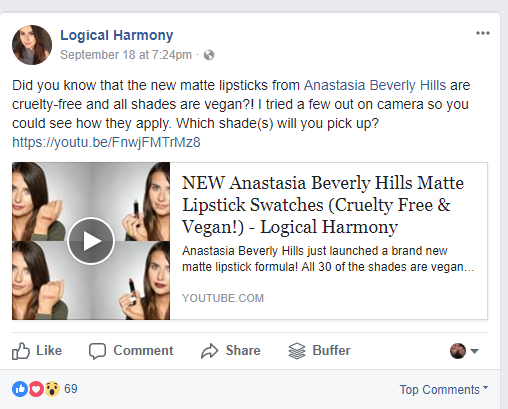 When you’re promoting a simple sale such as a lipstick or item of clothing. If your affiliate promotion doesn’t need a lot of convincing, you can include the affiliate link right in your update. For all others, send your followers to your blog post or landing page. Your update should include why you love the product. Your call to action should clearly state why your follower should click versus opening up a new browser window and going directly to the merchant’s domain name. Keep your Facebook update simple, short and direct. Remember your call to action is to send the follower to your blog post with more information. Logical Harmony and Organic Bunny both do a great job of this. Once your Facebook post is live, you will see the Boost Post button in the bottom right-hand corner of your post. Click on the button. Next, select your audience. For optimal ROI, I recommend choosing People Who Like Your Page. Scroll down and you will be able to select a budget. Start with a low budget until you feel comfortable with the results you’re getting. You may need to try multiple post types before getting the right conversion level. Finally, set up your payment method and click Boost. If you don’t get the results you are looking for, try different post types. Adjust the length of time the post will be Boosted, include more call to action items or change up the call to action language. 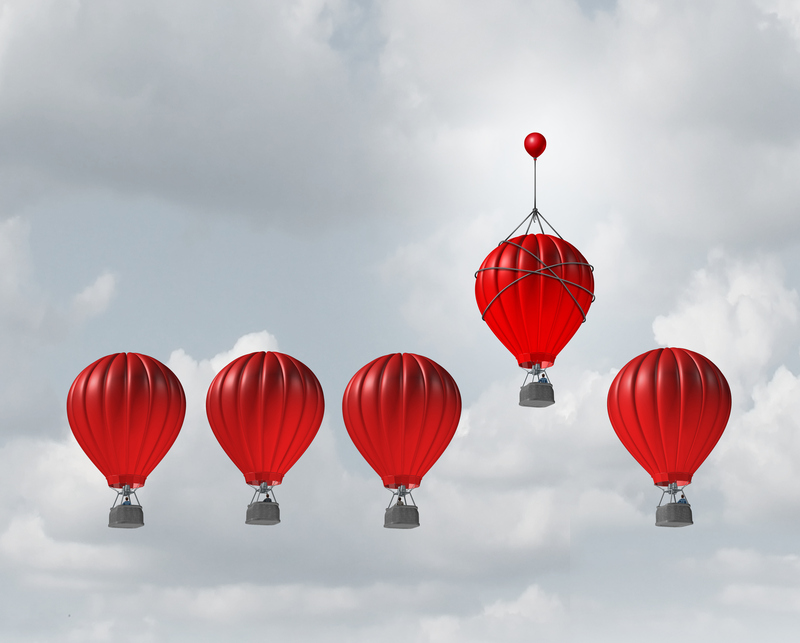 Just like any other form of advertising, testing is essential for the best ROI. 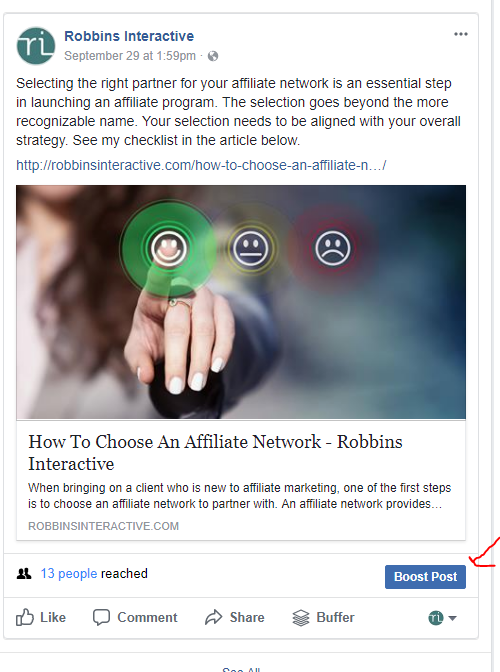 Have you done a Facebook boost with affiliate links? What were your results?